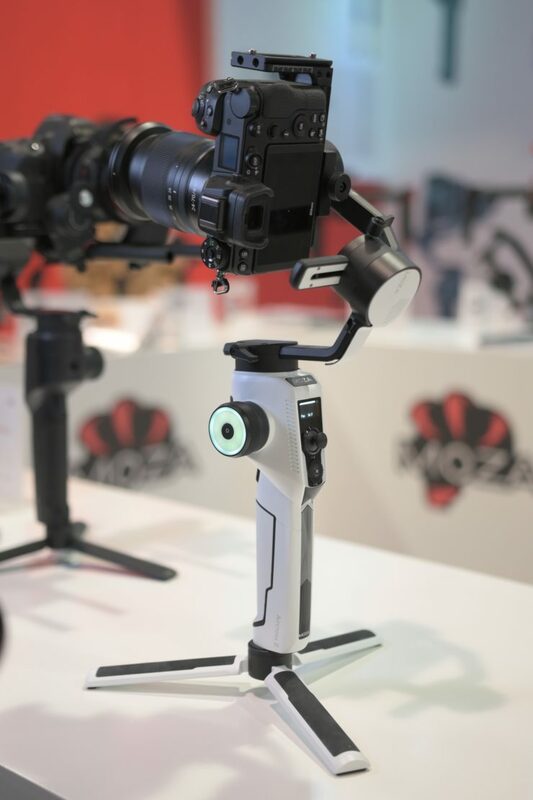 The MOZA AirCross 2 is a lightweight, compact three-Axis Motorized Gimbal Stabilizer that weighs 950g including the battery. The AirCross 2 is designed to be used with mirrorless cameras and small lens packages. 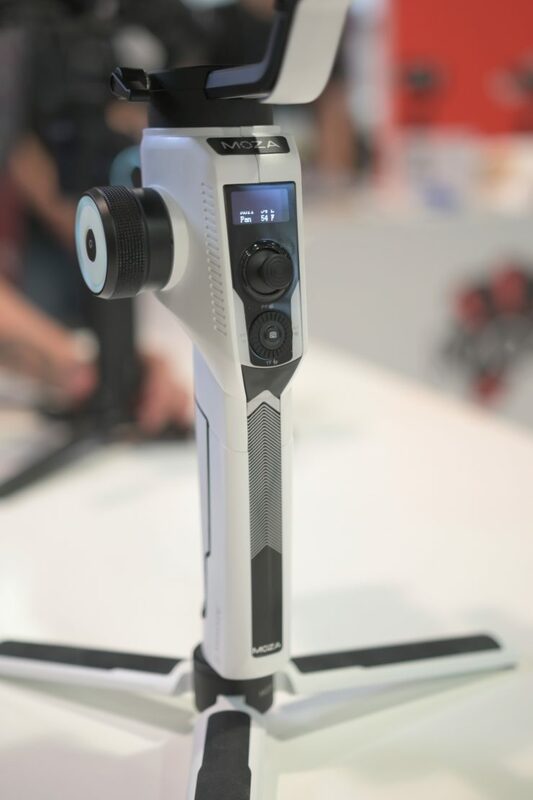 The AirCross 2 benefits from a new design that places the camera close to the tilt motor to help increase stability. It comes in both storm trooper white and black. 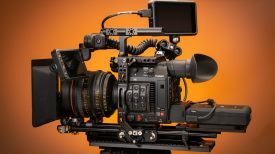 The MOZA AirCross 2 is compatible with a variety of camera-and-lens combos, whether it is the BMPCC 4K with its very large width, or front heavy lenses. 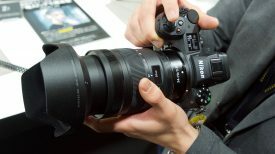 It will even work with a DLSR with a vertical shooting grip. cover. 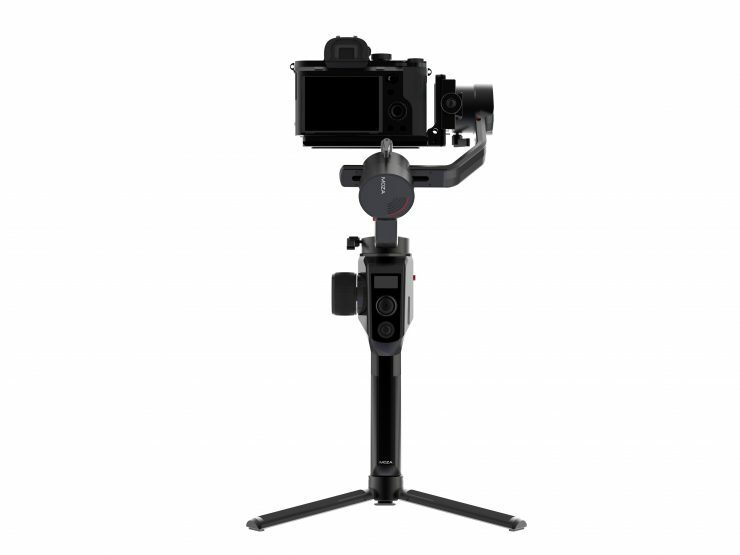 An extra bracket makes it quick and easy to switch the camera between portrait and landscape modes. The 3000mAh high-capacity battery gives the MOZA AirCross 2 up to 12 hours of battery life. The battery has its own USB fast charging interface and can be fully charged by the external 18W power supply in around 1.5 hrs. Three Multi-CAN ports supply 7.8V of power to an optional follow focus as well as the camera. The AirCross 2 features the ability to lock all three axes via latches. 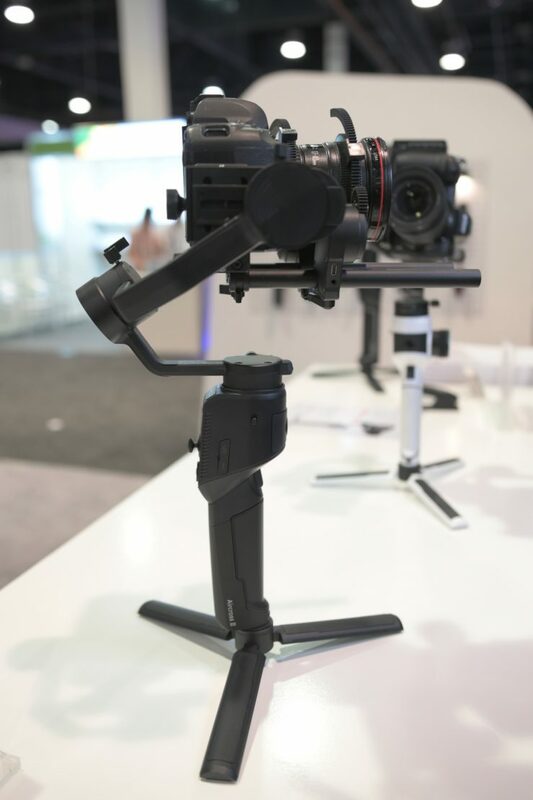 This makes both balancing and transporting the gimbal far easier. 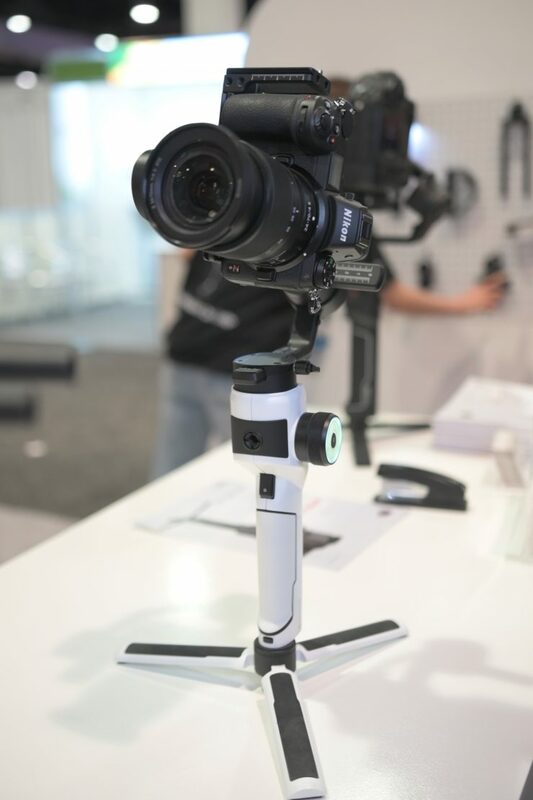 The MOZA AirCross 2 is equipped with all the same filming functions found in other MOZA gimbals. 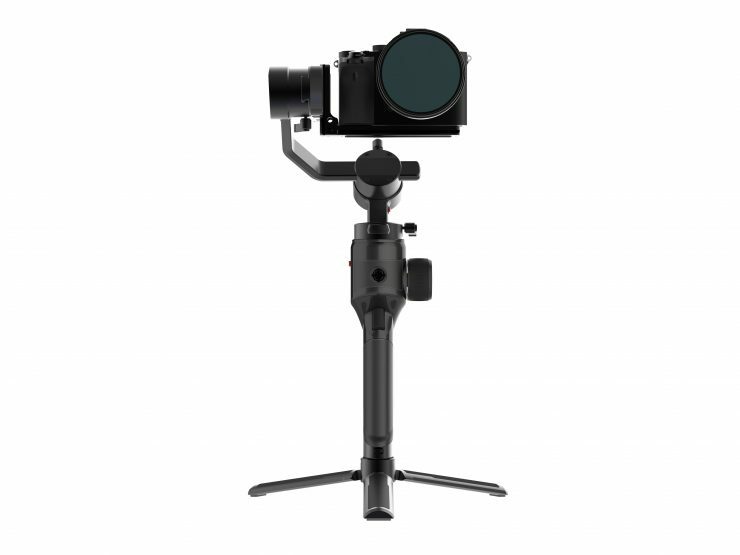 These functions include time-lapse, inception mode, sport gear mode and multiple follow modes. The AirCross 2 uses customizablee buttons such as a smart wheel, dial wheel, and smart trigger. There is also a small OLED screen that shows key information and the menu options. other equipment to be mounted. 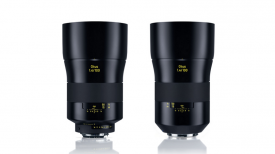 It also features Arca Swiss cage compatibility. 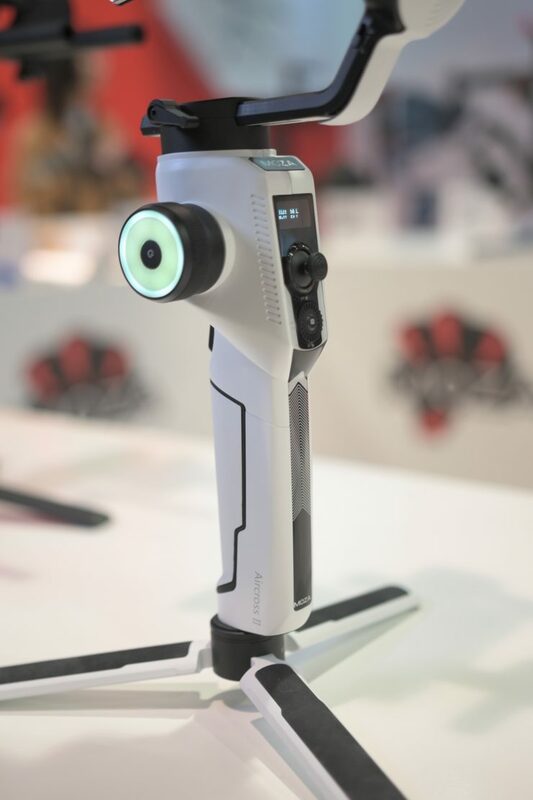 There is currently no information about pricing or availability, but the company told us that it will be cheaper than the Moza Air 2 that costs $599 USD.